It’s officially boating season. But before you head out on the water with friends and family, it’s a good idea to review the state’s regulations. The majority of vessels must be registered through the local tax collector’s office. Non-motor-powered kayaks, canoes, and racing shells are excluded from this law. The Certificate of Registration must be on board and available for inspection whenever the vessel is operated. The registration decal must be renewed each year and displayed within six inches of the registration numbers on the left side. Those who operate a vessel with disregard for the safety of others and/or property will be cited for reckless operation. Note that this is a first-degree misdemeanor. Anyone operating a vessel must do so in a prudent, responsible manner. They are also required to account for other vessel traffic, posted restrictions, and other circumstances. Failure to do any of the aforementioned is considered careless operation. Any violation of the Federal Navigation Rules is also a violation of state law. There’s a misconception that it’s ok to throw back a few cold ones while operating a vessel. Think again. Florida residents suspected of boating under the influence of alcohol must submit to sobriety tests to determine blood-alcohol content. In the state of Florida, a vessel operator is considered to be under the influence if their blood-alcohol level is at or above .08. There are also legal repercussions for minors who choose to operate a vessel while under the influence. In fact, anyone under 21 who is found to have a breath-alcohol of .02 is in violation of state law. Not just anyone can operate a vessel. If you were born on or after January 1, 1988, you must pass an approved boater safety course. Once you pass, you must have in possession photographic identification as well as a boating safety education identification card issued by the Florida Fish and Wildlife Conservation Commission. There are a few operators who are exempt from these requirements. Be sure to check out the FWC for more information. Every vessel operator must carry, store, maintain, and use safety equipment required by the U.S. Coast Guard, including flotation devices for each passenger. The state requires all vessels to carry an efficient sound-producing device. This could be something as simple as a referee’s whistle. Do you have your own recreational vessel? Then be sure to display navigation lights between sunset and sunrise, as well as during periods of reduced visibility. 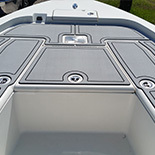 Hopefully, an explanation of these boating regulations served as a nice refresher. 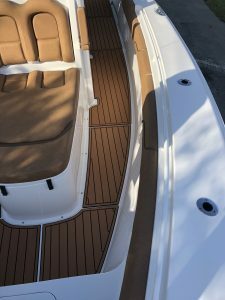 Now, though, it’s time to look at your boat’s flooring. Is it slippery for passengers? Are there unsightly spider cracks everywhere you look? 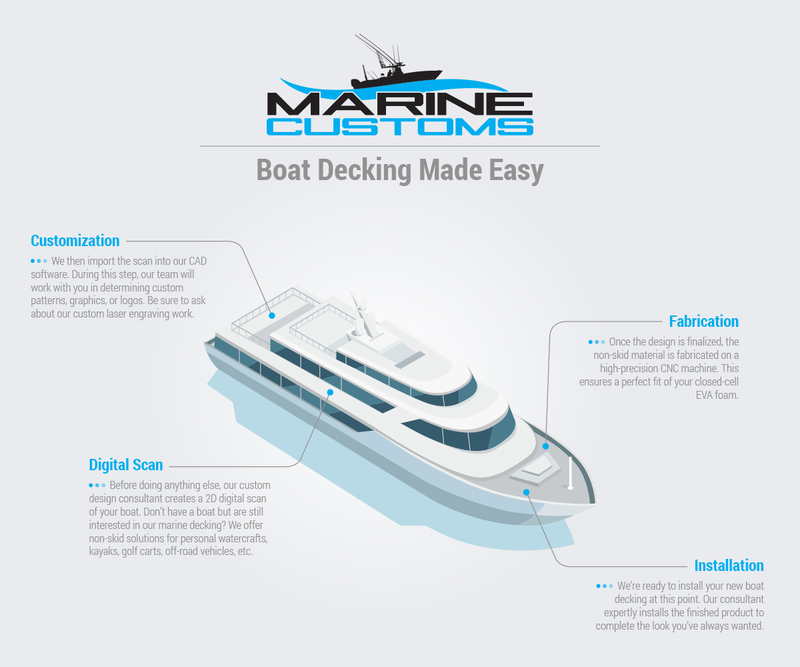 Marine Customers has you covered (literally) with the latest non-skid decking. Our product is a practical alternative to traditional non slip decking options. 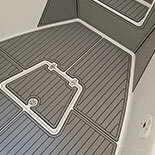 Our marine decking experts want to ensure the safety of your boat this summer. Call us now to ask about anti-slip decking.